The preorder campaign for LIFE IN THE SLOTH LANE has ended. The book is now on sale and available for purchase at your local bookstore or online retailers. We would love for you to share your favorite sloths or spreads from the book online. 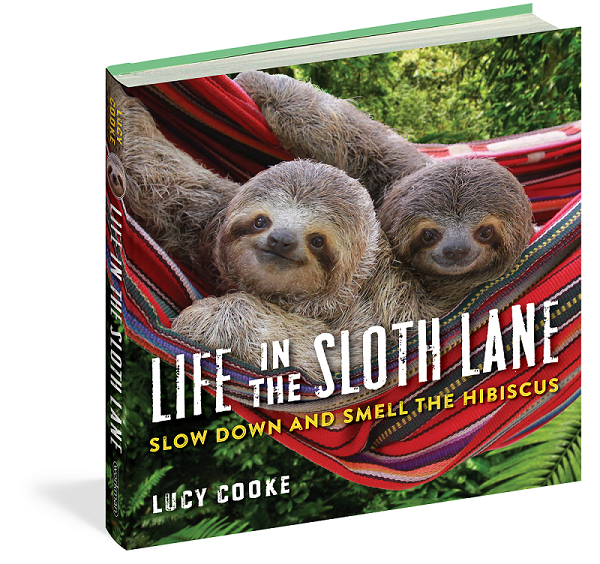 Please use the hashtag #LifeintheSlothLane and feel free to tag us @workmanpub and Slothville @slothvilleofficial (on Facebook). This promotion is managed by Workman Publishing. Participation in this promotion is subject to the official rules.